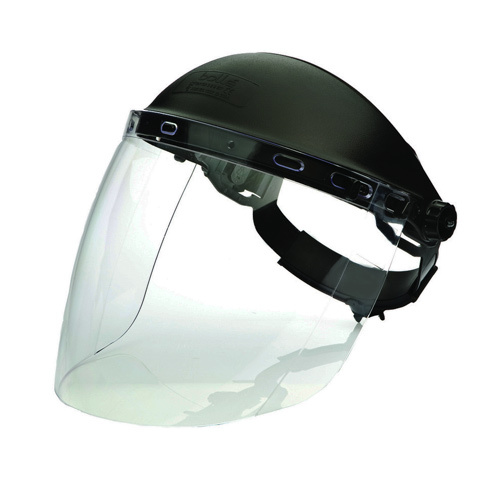 Safety Face Shields offer an even greater level of protection than Safety Goggles. 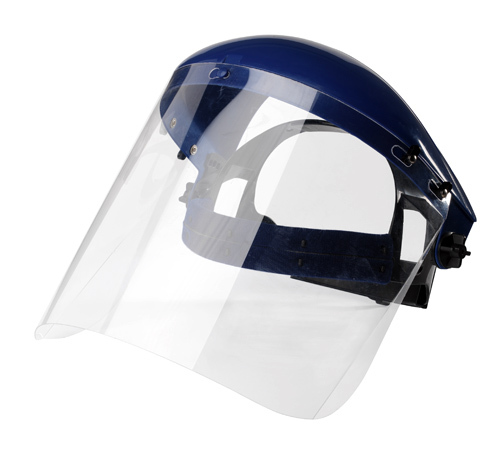 Some tasks will require protection not just for eyes but also the whole face and this is when a Safety Face Shield needs to be worn. 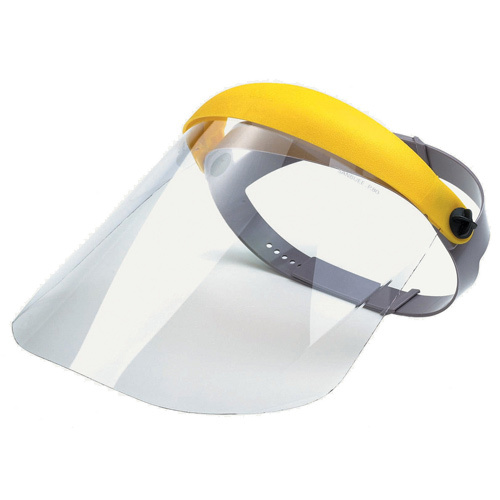 Typical hazards could include flying pieces of hot metal, infectious fluids, flying objects or electrical hazards.